Sworn to protect the little girl that cherishes them, a group of stuffed toys has been drawn into the Fall, an otherworldly, fantastic realm ruled by a brooding master of nightmares! An exciting narrative adventure game for two to four players, Stuffed Fables takes place in a unique storybook that acts as your rules reference, story guide, and game board, all in one! 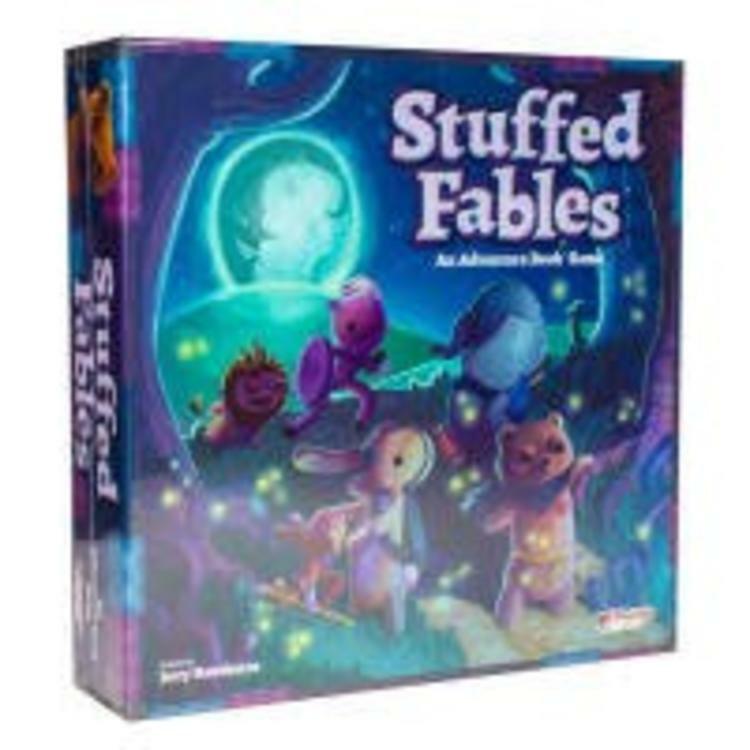 Make daring melee attacks, leap across conveyor belts, or even steer a racing wagon down a peril-filled hill as you explore a world of wonder and danger, unlocking curious discoveries in Stuffed Fables.